The Tucson Sailing Club was established in 1970. For more than 40 years, the club has promoted sailing, and encouraged socializing and friendship among its members. And to promote and encourage sociability and friendship among its members. Twice a year, members and the public congregate in San Carlos, Mexico, to race full-sized boats in the Sea of Cortez. Races are held around Memorial Day, and again during October. Don’t miss an excellent opportunity to sail your boat in great company in a friendly, lightly competitive environment. After the International Regatta, some members sail together to various points of interest in the Gulf of Mexico. 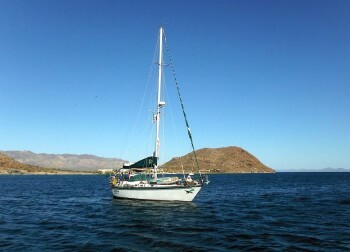 Some stay close to the Mexican mainland, sailing up the coast for a week or less, others spend up to two weeks (or more!) crossing over to the Baja Peninsula and visiting many great small towns. 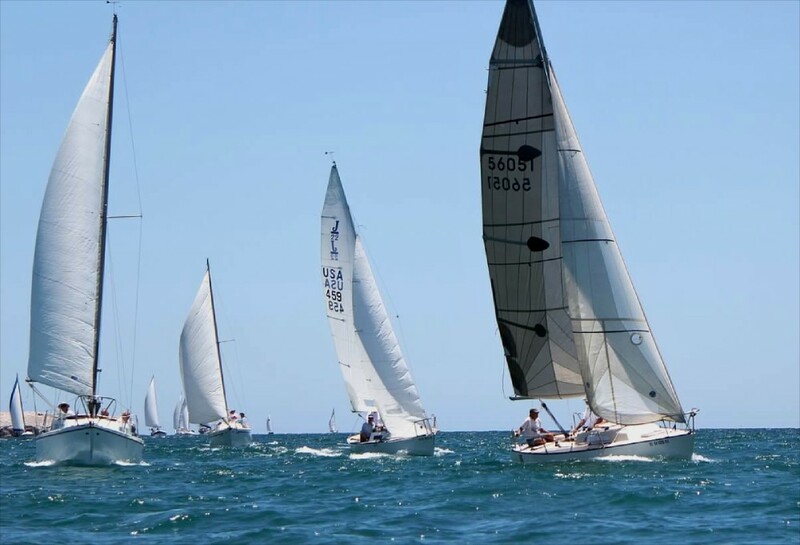 The Club meets monthly at Brother Johns Beer, Bourbon and BBQ Club business is discussed, and there is usually a presentation by a member or guest that is sailing or travel related. Guests are welcome to attend and find out more about the club. See our Events schedule, and join us sometime! Twice a year, a picnic for members is held in Tucson. Attendees enjoy a pot luck, and are welcome to participate in match racing with Lasers.